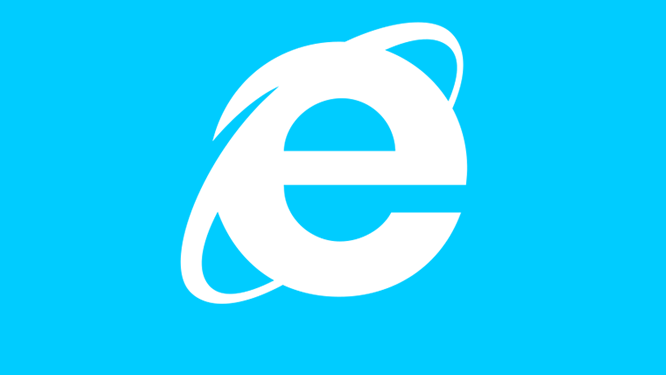 If your Internet Explorer is troubling you with its unusual behavior then resetting the browser may end up your issues. Allowing unknown browser helper objects to change the default settings of your browser. Any of these can tamper your web browser and ultimately trouble you. But another factor which also happens to internet users every now and then is the Adware/Malware attacks. If your browser is infected with any Adware then it may carry out various changes without your permission. And you starting seeing unknown start page, pop-up ads on every web page you visit and so on. In this case, resetting your browser may just be a temporary solution. 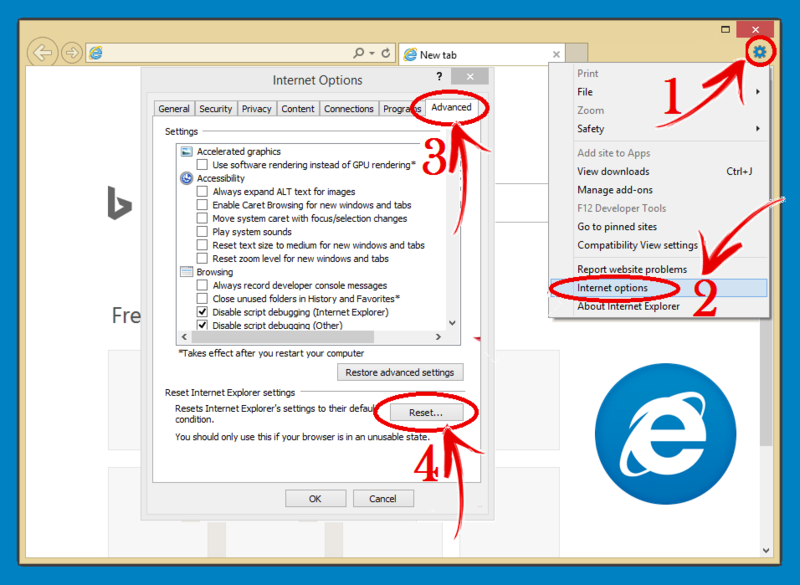 But we recommend you to try this quick way of resetting your Internet Explorer browser. Your existing new tab URL will be removed. A fresh new tab will appear with no bookmarks or saved tabs. Any installed extensions and themes will be removed. Content settings, Cookies and site data will be cleared. 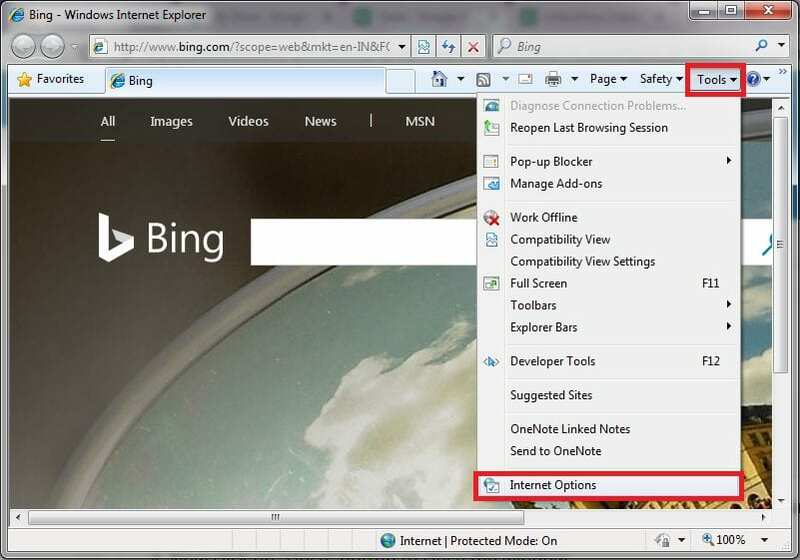 Close all the opened tabs on the browser and then click on the “Tools” button → select “Internet options”. Choose the “Advanced” tab, and then select “Reset”. 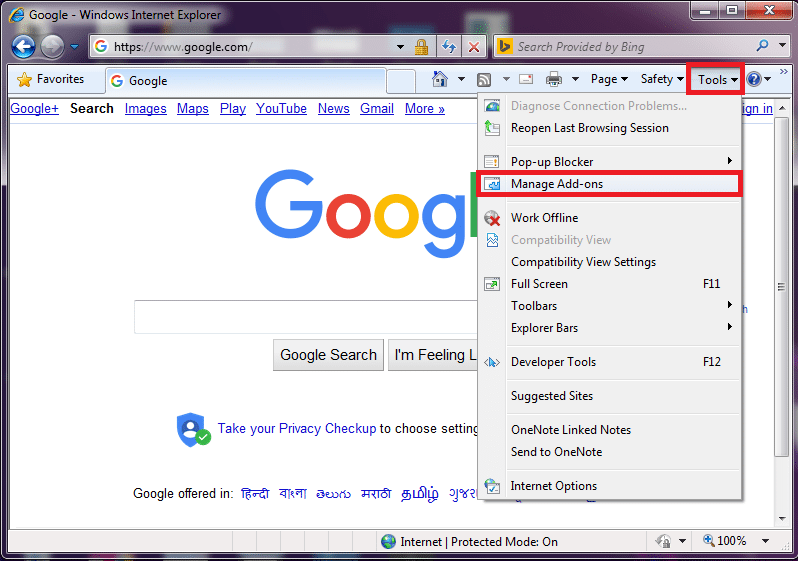 Reset Internet Explorer Settings dialog box will appear, select “Reset” to confirm. Once finished, select “Close” → select “OK”. Restart your browser to apply changes. 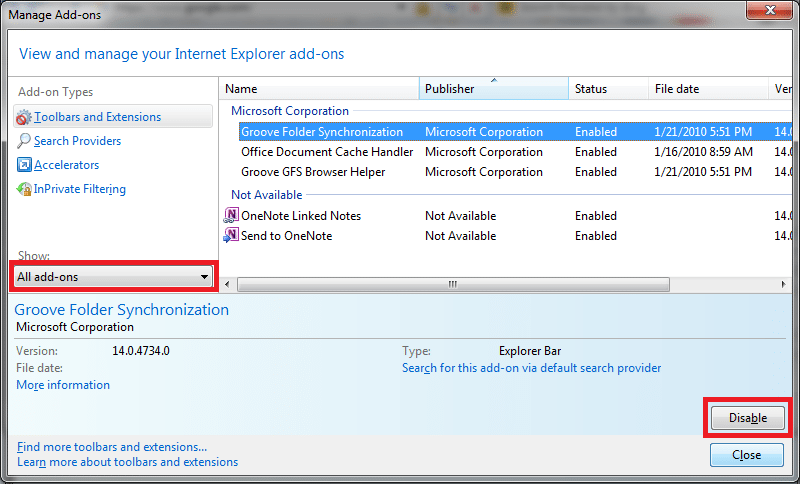 Check for existing start page, search engines, and other defaults. 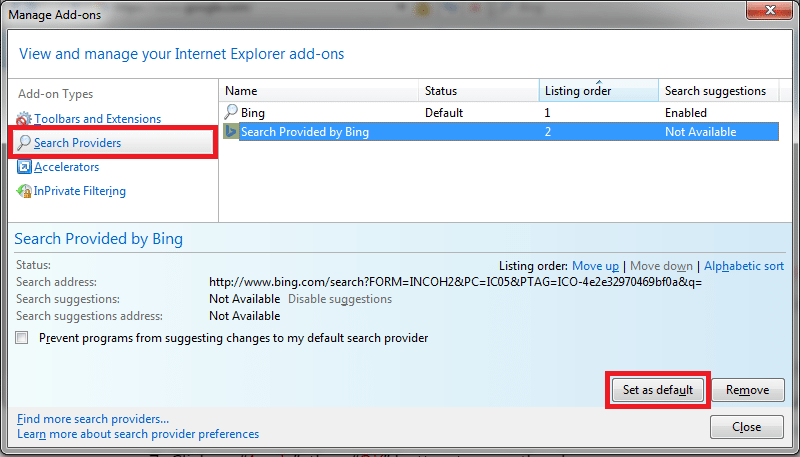 Remove the Search engine which appears to be unknown by clicking on it and then click on “Remove”. Now click on “close” button to close the window. Next step is setting up your preferred homepage For this, Go to “Tools”, select “Internet Options”. 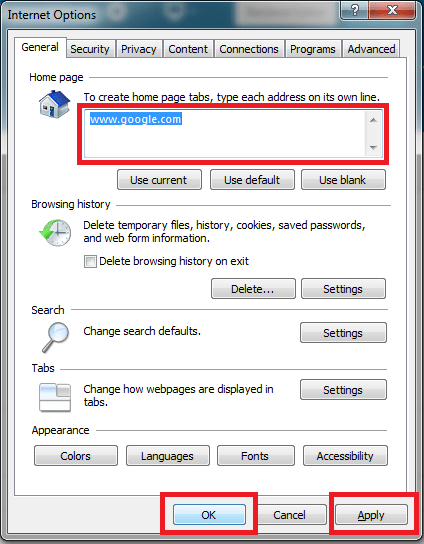 Under the General tab, you will see ‘Homepage’ section, wherein you may see any unknown URL set as the default homepage, you need to replace it with your favorite ones like www.google.com or any other URL of your preference. Close this window and check if everything is working fine now. 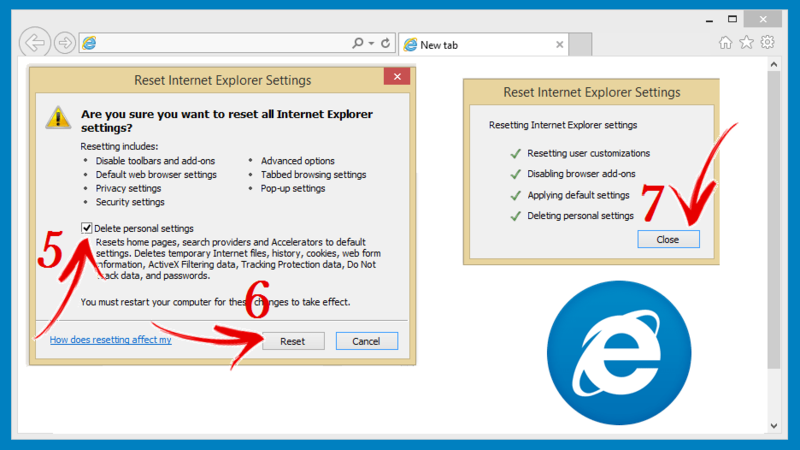 What to do if Resetting Internet Explorer does not solve the issue? 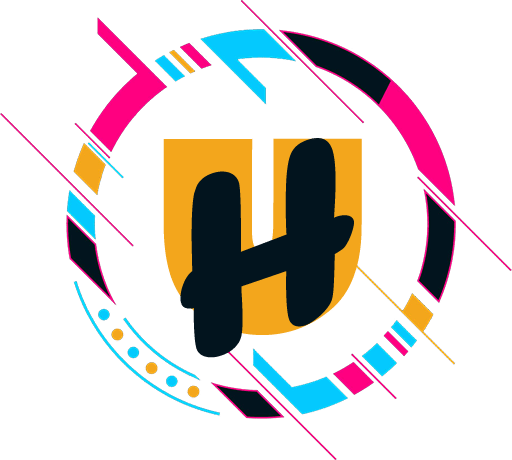 As earlier said, if your computer or device is infected with virus, then resetting your browser is not any permanent solution. You need to get rid of the tough viruses as soon as you detect them. But it is again a tough job to manually locate the virus or any unwanted program affecting the system. So, don’t worry just give a quick scan your infected computer, laptop or notepad to completely make your browser and PC trouble free. “Browser Hijcaker/Adware “ may reinstall itself multiple times if you don’t delete its core files. 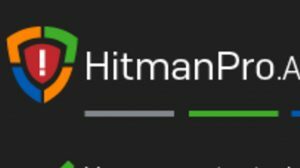 We recommend downloading Spyhunter to scan for malicious programs, which may have been installed with it. This may save your precious time and effort.